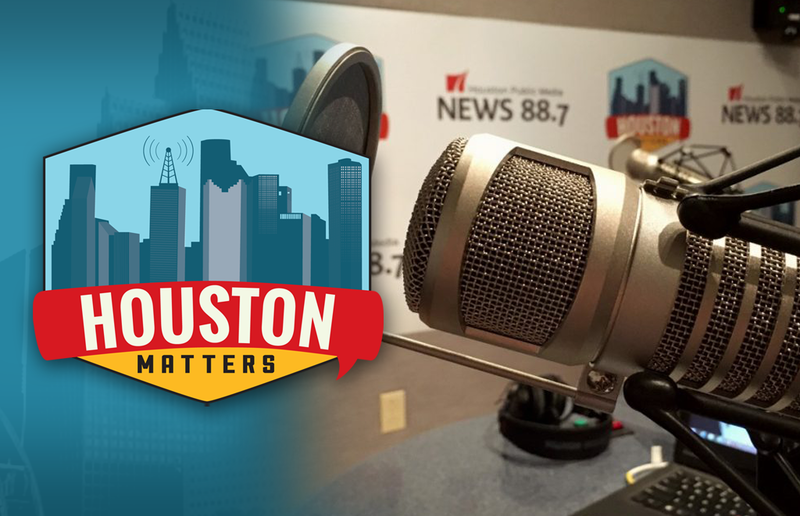 On Wednesday’s Houston Matters: We learn why a debate over firefighter pay parity has been cancelled. Then, we break down the latest political stories. Plus, a former climate change denier explains why he had a change of heart. And we learn about a local production of Evil Dead: The Musical. 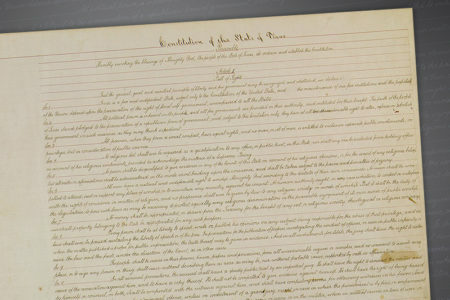 On Wednesday’s Houston Matters: Just a day after it was announced, the Houston firefighters union is withdrawing from an upcoming debate on the pay parity ballot measure. They were set to share the stage with Mayor Sylvester Turner at a community forum on Saturday. We learn more. 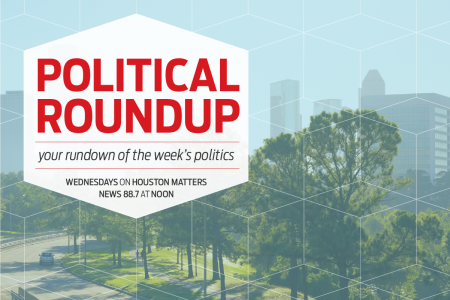 Also this hour: From the latest on the FBI investigation into allegations against Supreme Court nominee Judge Brett Kavanaugh, to a New York Times investigation into the Trump family’s taxes, our experts discuss the latest national, state, and local political stories with an eye for how they might affect Houston and Texas. Then, former Republican South Carolina Congressman Bob Inglis explains how he went from climate change denier to advocate for action on the issue. And we visit a local production of Evil Dead: The Musical.